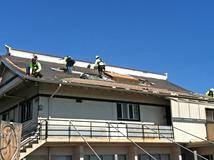 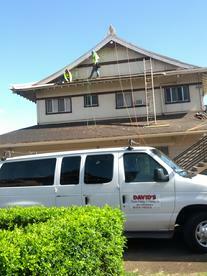 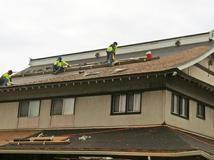 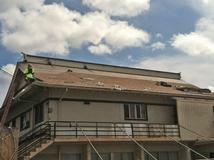 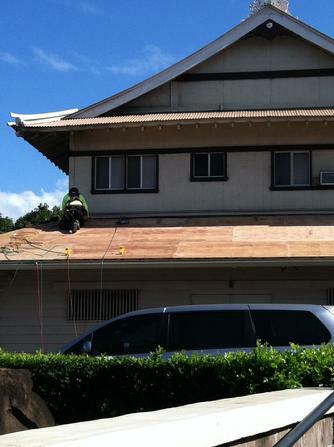 Removal of the old totan roof and installation of a new shingle roof is in progress. 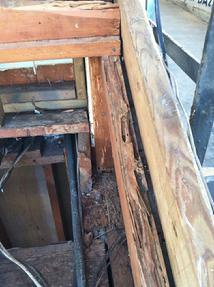 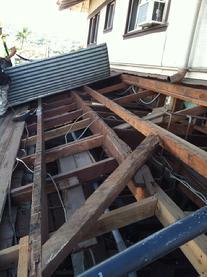 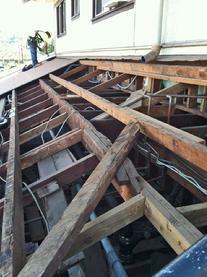 The roof truss is over 80 years old and shows a bit of termite damage, but otherwise is seemingly fine. 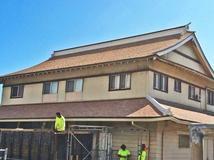 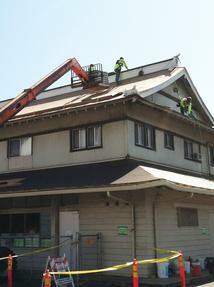 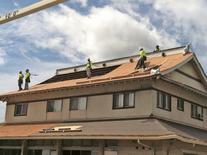 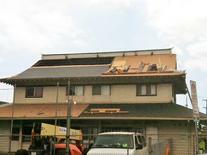 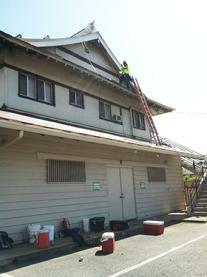 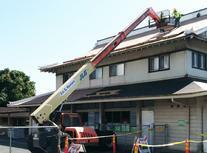 Removal of the totan roof on the Kama Lane side was done. 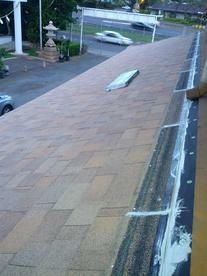 3-19-2013 Project has been completed!!! 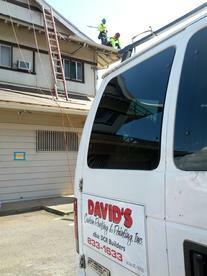 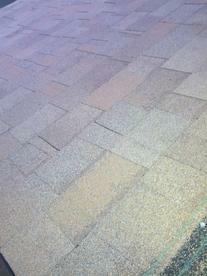 Roofing Contractor: David's Custom Roofing & Painting, Inc.